Early childhood is an ever-so-important stage of development. At this point, children’s brains are the equivalent of dry sponges; just waiting to be dipped into a pool information and begin absorbing. As parents it is your duty to foster the light burning in your children and help them build it into a raging fire - a fire which must sustain them for the rest of their lives. So here you are, at the start of the journey of a thousand steps with nothing more than kindling and a match. A list of questions arises; most of them beginning with how and where. How do I know what my child will like? And, where can my child discover their future talents? Well, these questions have as many answers as there are children about whom the question is. But worry not. We’re here to try and help you with this challenge. We’re here to ease the incalculable weight of parenthood at least a pound or two. 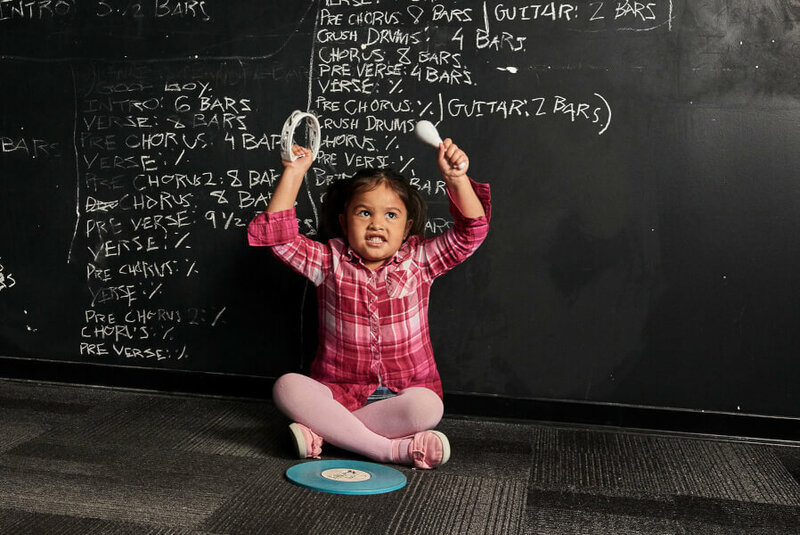 The Little Wing program at the School of Rock gets preschoolers started on the track to rock stardom. Staying true to the Jack Black film, the School of Rock uses classic rock songs to teach their students the principles of pitch, rhythm, and melody. The Little Wing program at the School of Rock places its focus specifically on preschool-aged children. Its goal is to get instruments into the hands of young kids and a passion for music and creativity in their hearts. The program gives students tactile exposure to all instruments in the school. This allows students to really get a good feel for rock ‘n’ roll and music as a whole. Additionally, it gives children an opportunity to find something unique and interesting to them. Opposed to choosing an instrument, this approach enables students to find their instrument or let their instrument find them. Programs are designed for children ages 3 to 5. In some locations, programs may be available for children as young as 2 years old. The cost for the Little Wing program varies, but it is generally estimated to be about $150 per month. The Little Wing program is the first step in a child’s musical journey. If their passion for music continues past their preschool years, then the School of Rock offers more advanced programs for those who graduated from the Little Wing program; the Rookies program, then Rock 101, and finally the most advanced Performance program. Additionally, the School of Rock offers classes at outside locations. One popular choice for students is to have the School of Rock come right to your children’s classroom, if it is not too far from the nearest franchise location. The school meets once a week, in groups, for 45 minutes. Give your child the creative outlet that all children so desperately need. Give your child School of Rock. Through the power of LEGOs, your child can grow, learn, and develop. Snapology teaches kids through the power of play. By challenging kids with creative and unique problems, Snapology is able to teach without the students even knowing that they are learning. When learning and play go in hand so seamlessly, great things have the potential of happening. Snapology focuses on S.T.E.A.M. learning. That’ right, goodbye S.T.E.M. and hello S.T.E.A.M. As most of you probably know, S.T.E.M. education stands for science, technology, engineering, and math. Well, S.T.E.A.M. stands for the same things, as well as art. In our constantly changing world having a solid background in each of these disciplines is essential. By beginning to foster the growth of your child’s intellect and creativity at a young age you accomplish a great deal. On one hand, your child will have the potential to be leaps ahead of other peers when the time comes for first grade. This will make school easier and will inspire your child to take on more challenges. On the other hand, exposing your child to these disciplines will assist you, as a parent, in identifying your child’s strengths and weaknesses. This way, rather than trying to adjust on the fly when schoolwork begins to pile up you can plan ahead. If you know your child has trouble with math you can begin to tutor then to help them be ready for school. Similarly if your child has trouble with art, you can work together with your kid to help them find a way to express themselves. All this can be achieved at Snapology. Contact your local Snapology today! Inspire your kids to create and provide them the tools to express themselves. In 1988 Bette Fetter began giving art classes to children in her home. She taught kids how to draw. Seems simple, right? But, can you draw? Architects, engineers, designers, decorators, scientists… All of these professions require you to know how to draw. So why not provide your child with the ability to pursue a career such as one of these? Why not give your child as many tools and skills as you possibly can? 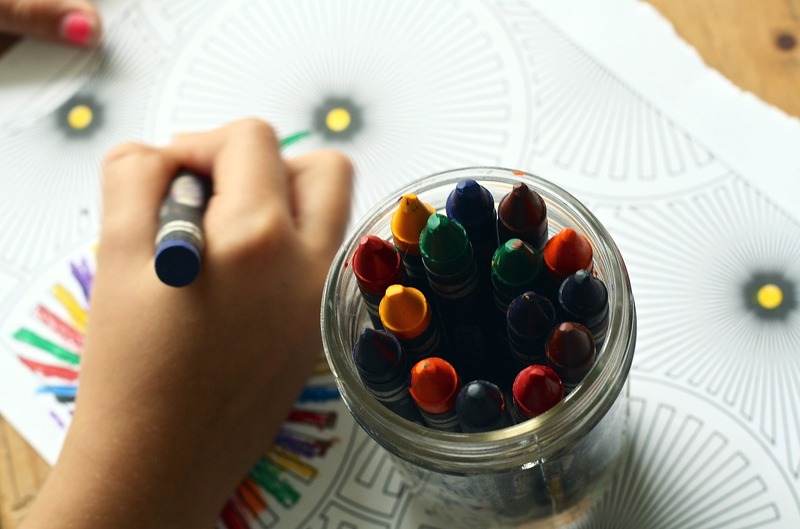 Using her background in child development and a fine-arts education, Bette created a unique and wonderful program to teach children to draw. Her program teaches kids as young as preschool age to draw, step-by-step, and teaches them the fundamentals of visual art. 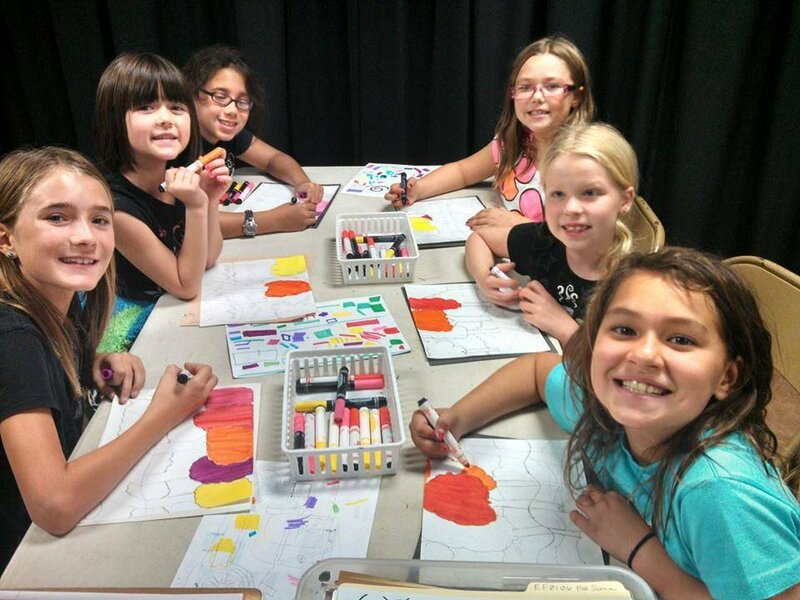 Young Rembrandts not only teaches kids the skills they need to create art, but the program also provides kids with ideas and theories which teaches them to see and observe in a different way. The program expands children’s imaginations and widens the scopes of their minds. Children learn learn more than art. They learn to look at problems, and the whole as a whole, in a new and creative way. Young Rembrandts provides children with the tools they need to succeed before they even begin kindergarten. Whether on stage or off, everyone needs to know the script. At a first glance, you might think, why would I send my preschooler to theatre classes? But Drama Kids International is so much more than a theater class. Founded in Australia in 1985 by actress Helen O’ Grady, DKI teaches kids first and foremost social skills. Using various playful and quick moving acting drills, the program teaches young kids how to act, speak, and communicate. The classes are taught in groups which allows children to make friendships as well as conquer their shyness. Knowing how to speak and act in front of a large group is a skill that is so utterly important and yet overlooked. More importantly, it is essential to know how to overcome your own barriers. Start your child on the path to success before they even start kindergarten. Teach them that there is nothing to be afraid of. Better to do it now, anyways, rather than pay $200 per class for them to attend a public speaking class in college years down the road. The unique program is known internationally. The program boasts a staggering enrolment of over 50,000 thousand students in over 1,500 locations across the US and internationally. Give your kids a step up. Give them an advantage. Inquire about your nearest Drama Kids International. Preschool is a time like no other for children and parents alike. Parents are still learning so many new things about their little peanuts. Children are still learning how to navigate this crazy world of ours. At this time, as a parent, you must give your kids all you can. Any one of the programs previously mentioned can give your child that little extra push they need to be successful in their schooling and, furthermore, in their lives. Always encourage your kids to take on new things. Always push them to new heights. And always be there for them when they need advice, love, and support.